The most ambitious part of the Novacut product is the cloud editing possibilities. Novacut is designed to allow multiple users work with the same project at the same time. 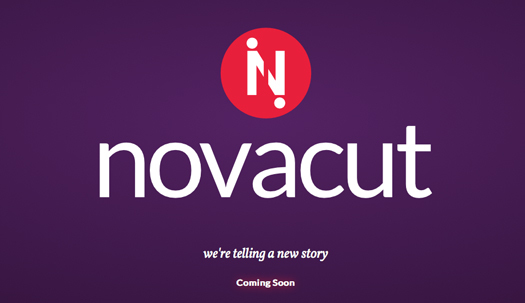 Initially, it looks like Novacut will be exclusive to Ubuntu – with an OS X port likely coming in the near term after launch. Current link on this post is broken. Thanks! Thanks Jason. I’ve updated it.